Pete Lawson is the Executive Vice President for Health Management Associates, Inc. Lawson joined the company in April 1998 as Vice President of the Western Division. 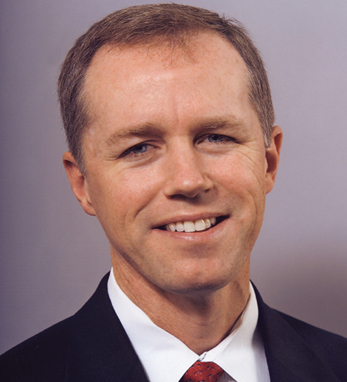 In December 1999 Lawson was promoted to Senior Vice President and then Executive Vice President – Hospital Operations as an officer of the company in June 2001. In 2007 he assumed responsibility for all development activity.